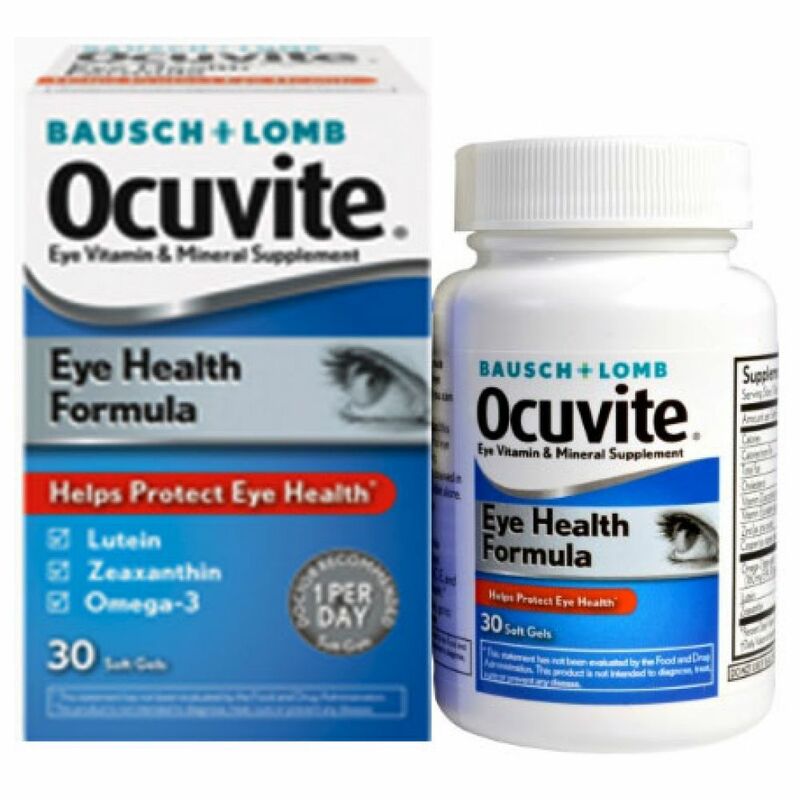 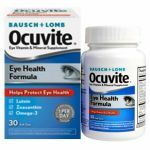 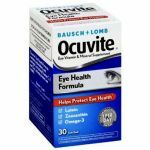 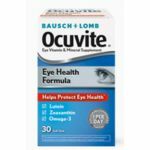 Ocuvite Eye Health Formula helps replenish essential eye protecting nutrients that you can lose as you age. 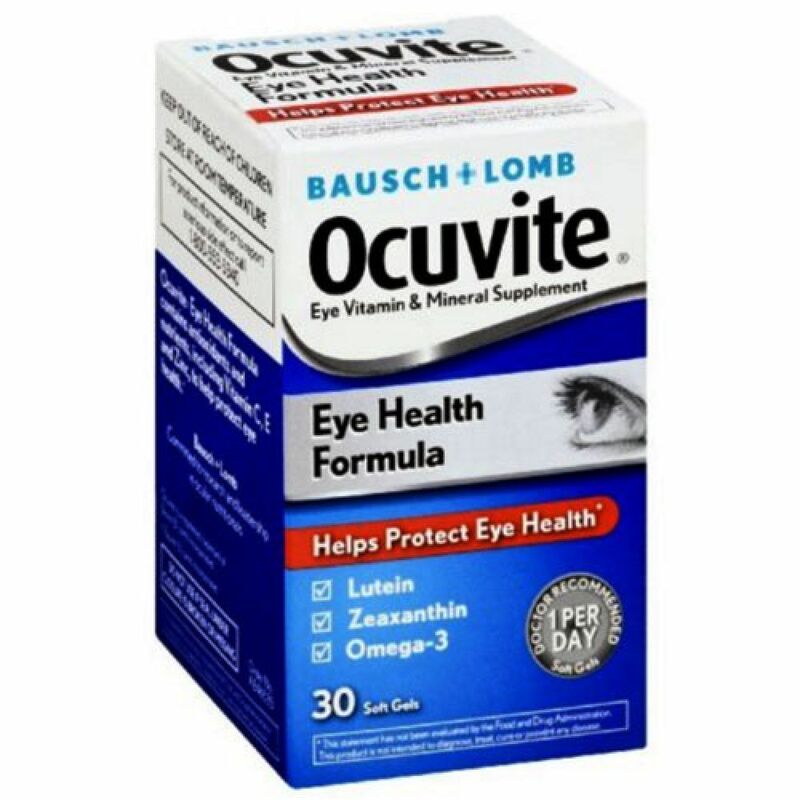 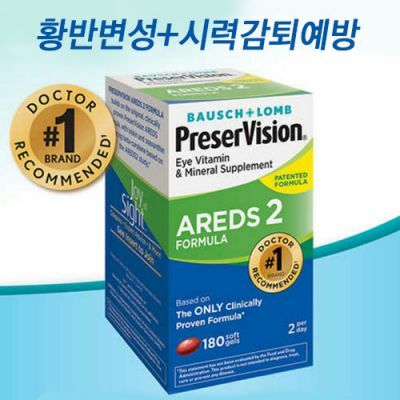 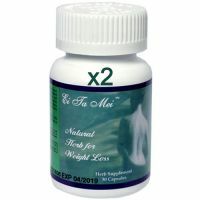 *Lutein & Zeaxanthin - Help to filter harmful blue light and support macular health. 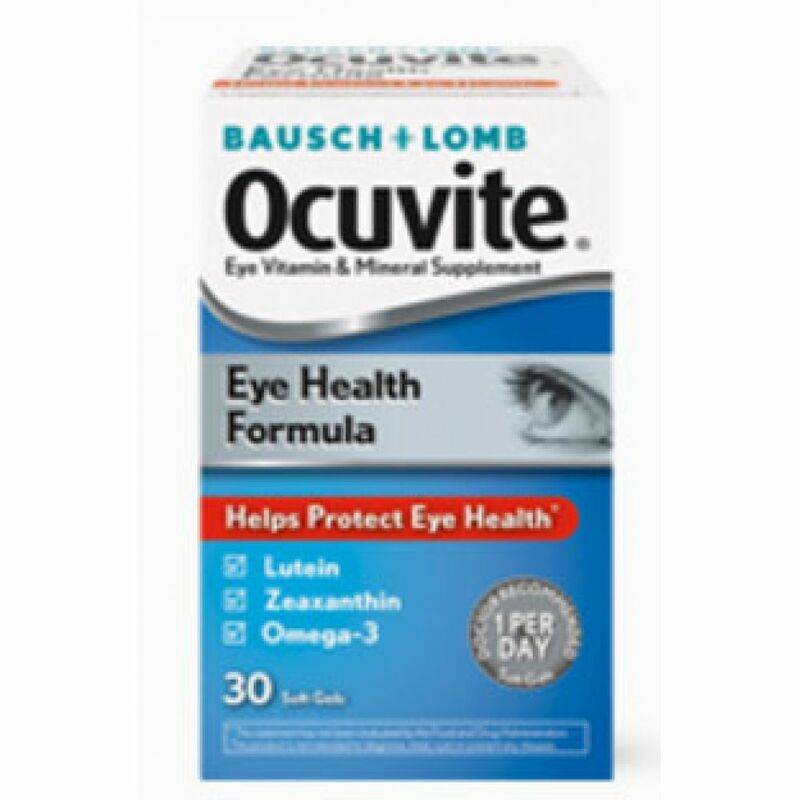 *Omega-3 - Essential nutrients that are important for proper retinal function. Ocuvite Eye Health Formula contains antioxidants and nutrients, including Vitamin C, E and Zinc, to help protect eye health. 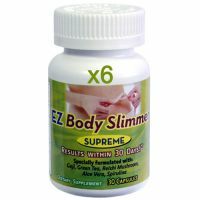 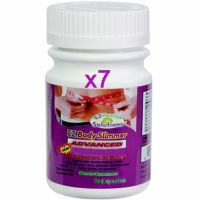 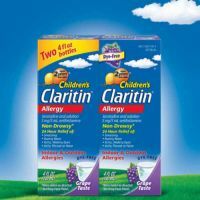 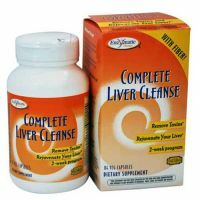 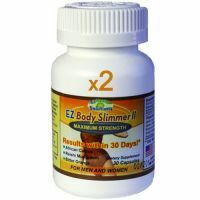 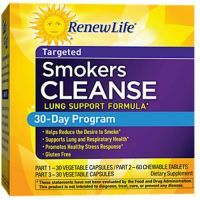 Directions for Use: Take 1 soft gel daily, in the morning with a full glass of water during a meal.